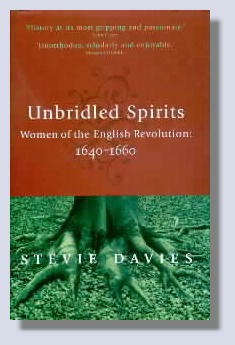 A Trumpet of Sedition: Unbridled Spirits: Women of the English Revolution: 1640-1660. By Stevie Davies. London: Women's Press, 1998. xii + 356 pp. Notes, bibliography and index. £17.99.